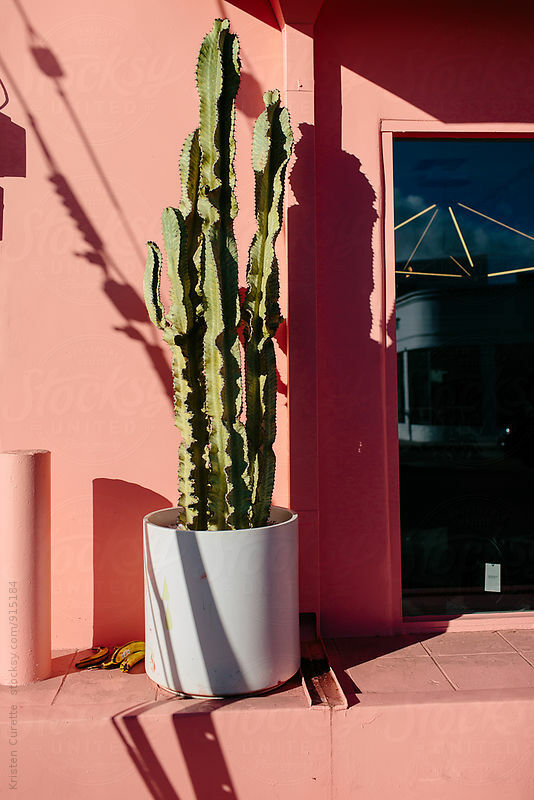 Fun fact: Nearly all cacti are succulents, but not all succulents are cacti! Our succulents and cactus from the Creque's Greenhouse! 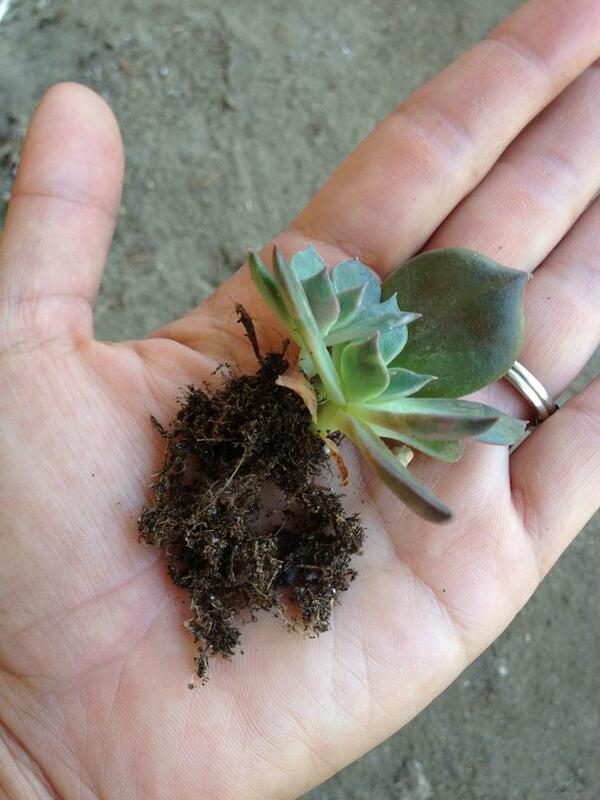 Soil: Cactus and succulents need good draining soil. When planting in the garden, make sure the area drains well and is not in a low spot that would stay wet. 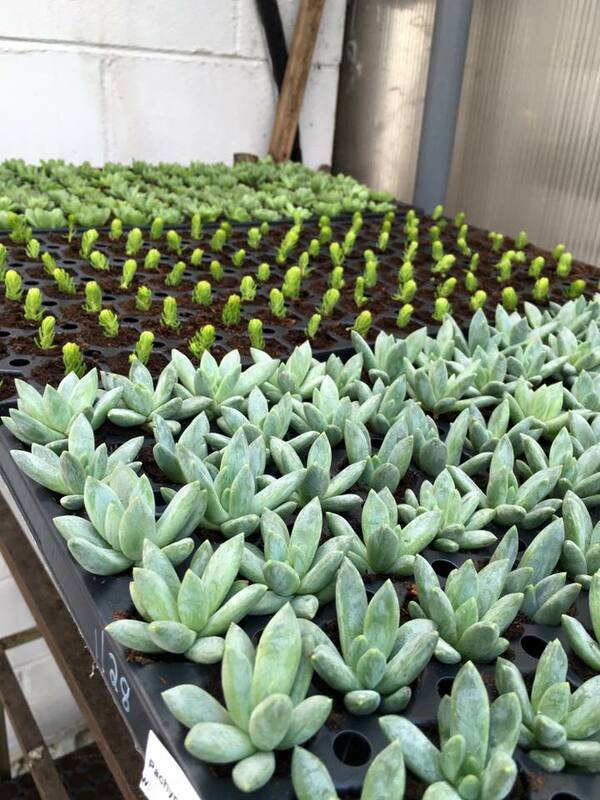 For container planting you can purchase cactus soil or incorporate sand, gravel or volcanic rock for better drainage. The container you are planting in should have a drainage hole or put crushed rock on the bottom before your planting medium. Watering: After planting, water in well and allow the soil to dry slightly between waterings. Cactus and succulents don't like to have wet feet. When you do water, water thoroughly. 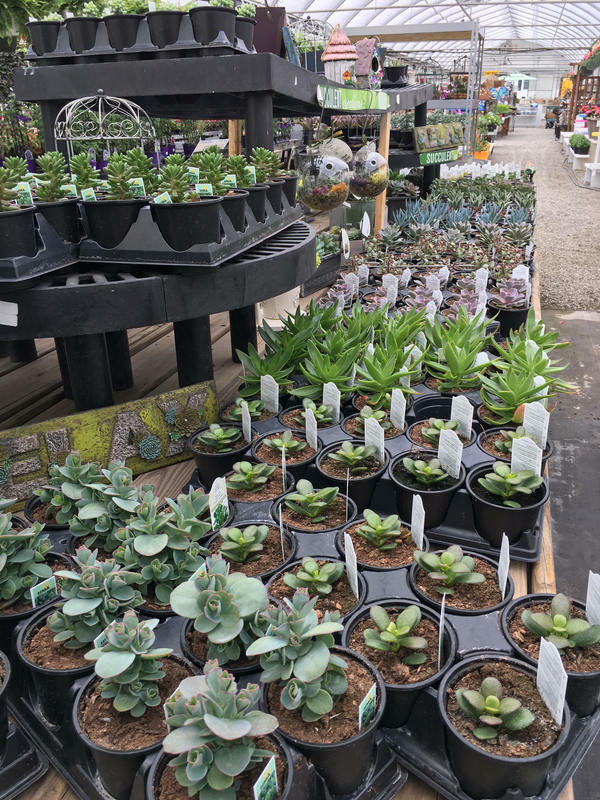 Fertilizer: Most cactus and succulents need very little fertilizer. 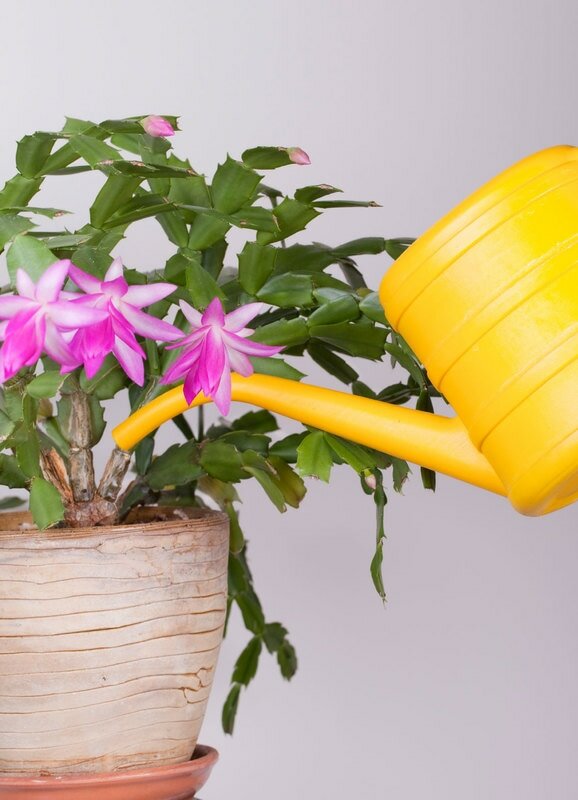 Watering with a well balanced fertilizer once a month will be all they need. 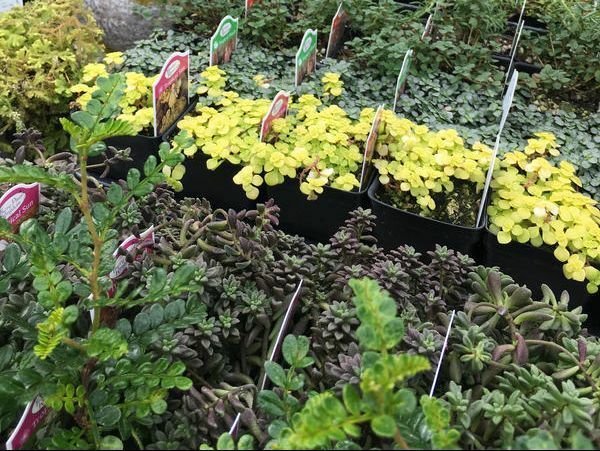 Flowering: Sedum all have different bloom times and colors ranging from pink, red and yellow. 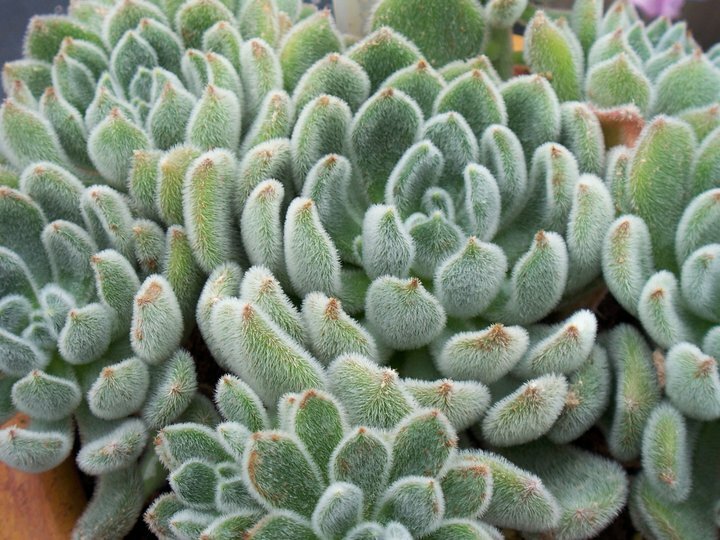 Sempervivums will bloom after the second or third year. A flower stalk will shoot up from the center of the main rosette with a cluster of flowers. After the flower dies, gently twist off the stalk. The main rosette has put on new offsets that will fill in. 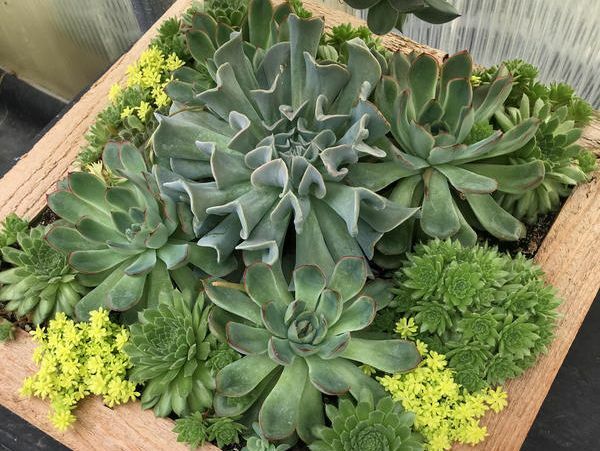 Uses: The planting possibilities using succulents are endless. The different colors, textures and habits make the most interesting containers and troughs. 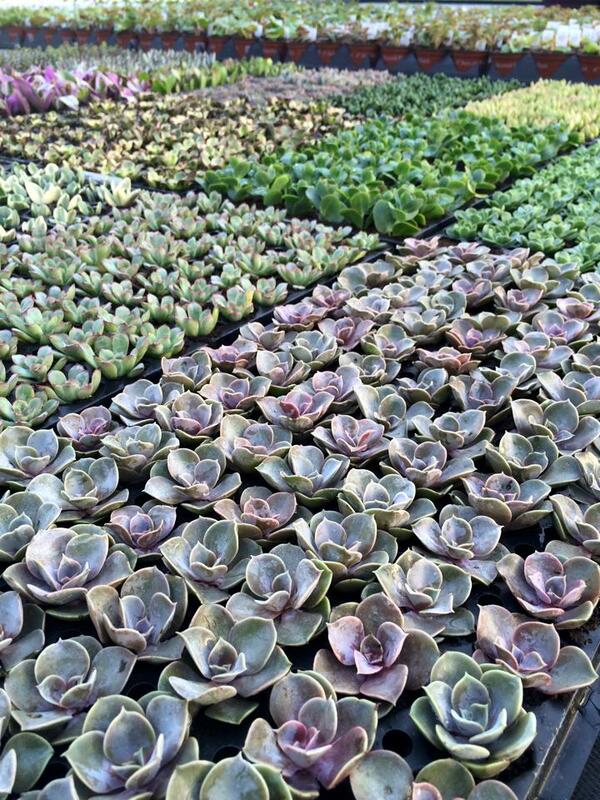 Succulents make beautiful rock garden plants. With a wide variety of bloom times there is always something with color.